Connect to the expertise you need to create a sustainable benefits strategy. The principals of VBA collectively have more than 80 years of experience in successfully partnering with organizations and assisting them in creating and managing their employee benefit offerings. VBA has also attracted a talented and experienced staff that has a successful track record supporting clients. As a Partner at Varney & Company Benefit Advisors, Rick is responsible for direction and oversight of VBA client acquisition and retention strategies. Prior to forming VBA, Rick served as the director of health and life at a Maine-based insurance agency. He has been in the healthcare industry for more than 25 years working for insurers such as Anthem in capacities of vice president of sales, and executive director of provider services. He was also previously the CEO for Maine Heart Surgical Associates. Rick studied Communications at California State University-Northridge. Scott is a partner at Varney Benefits Advisors and is responsible for client management and new client acquisition. He has over 25 years of experience working with small and large employers throughout Maine and New England. He is particularly skilled in helping clients with diverse workforces understand how the latest industry trends impact their benefit offering as well as helping them to find cost-effective solutions to meet their business objectives. Scott has also worked in group sales at UNUM, played professional hockey in the New York Rangers system, and is a captain for custom sightseeing boat charters in Casco Bay. He is also very involved in several non-profits including Marine Anglers for Research and Conservation, Choices are for Everyone (CAFÉ), and the Pleasant Hill Hose Company (Fire Department). Scott is a graduate of the University of Southern Maine with a B.S. in Business Administration. Glenn is a partner at Varney Benefit Advisors and primarily responsible for account retention and new business development. He has more than 25 years of experience in employee benefits and assisting employers in designing effective programs. 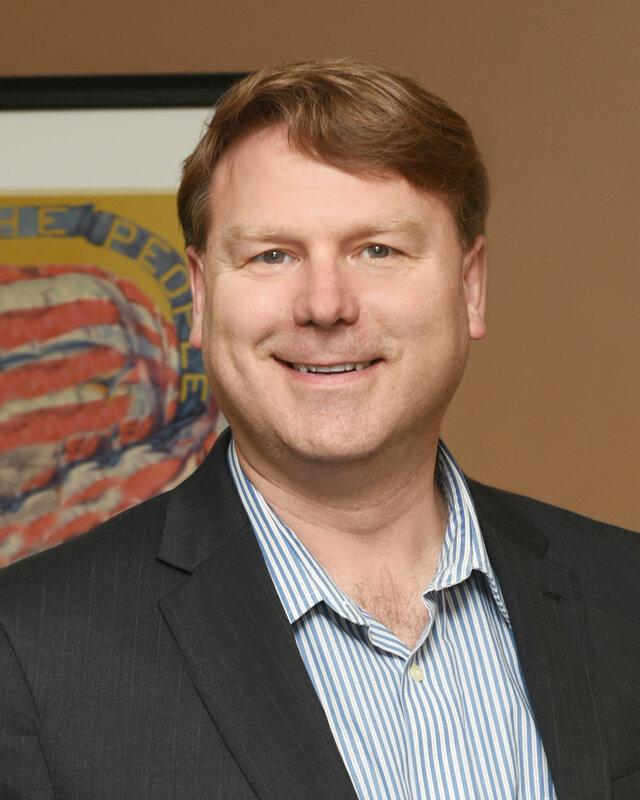 Before becoming a broker, Glenn served as a senior underwriter for Massachusetts-based R.E. Moulton, Inc., a stop-loss managing general underwriter. 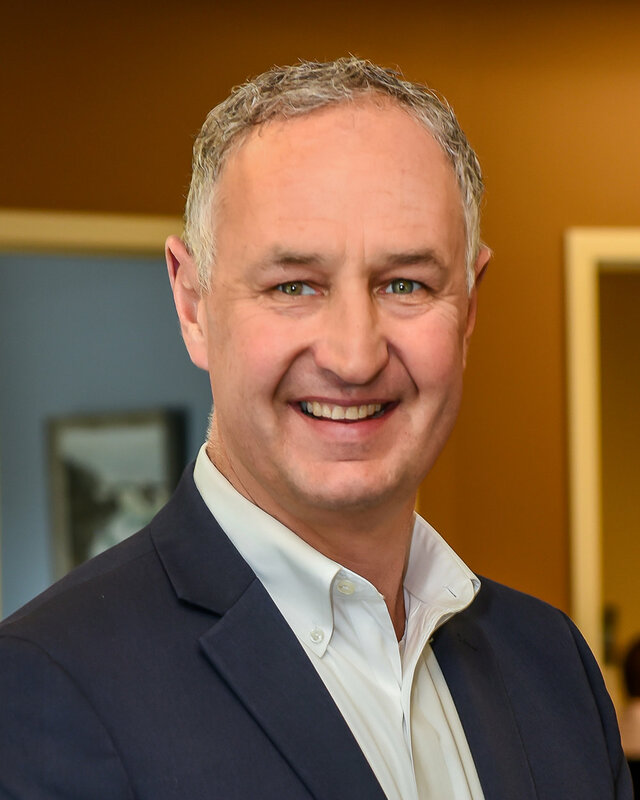 He began his insurance career in 1992 with Benefit Management of Maine, a third-party administrator specializing in self-insured group health plans. He is a graduate of the University of Vermont with a B.A. in History. John is an account executive with more than 25 years of experience selling and servicing the insurance needs for both individuals and businesses. In 2002, John began working for the Hartford Agency, which later became Northeast Bank Insurance Group, and then the Varney Agency. While at Northeast Bank Insurance Group, John was awarded the America’s Promise award for volunteering with area youth and in 2016, he received the Varney Agency’s Top Producer Award. In 2005, John acquired his LUTCF (Life Underwriter Training Council Fellow) designation from The American College. He is also active with the local NAIFA (National Association of Insurance and Financial Advisors) and NAHU (National Association of Health Underwriters) organizations. John holds a B.S. in Business Management from the University of Maine. Laura is a seasoned employee benefits professional with 20 years of experience in benefits and human resources who currently serves a senior account manager at VBA. Her diverse experience provides her with unique insight into the challenges that HR professionals face. Prior to her broker and account management roles, Laura was the benefits and wellness manager at Barber Foods for nine years and an HR generalist/benefits specialist at AAA Northern New England for four years. Laura holds her Health and Life Producer’s license with the State of Maine. She obtained a B.A. in Biology from the University of Maine at Farmington and is also a graduate of the Health Leadership Development program offered through the Hanley Center for Health Leadership. Lindzay (Zay) is an account manager with 3+ years of experience working in employee benefits. Prior to joining VBA, Zay was an account manager at a local agency. She also has 20 years of experience in client service working in an array of industries including financial services, retail, and food service in organizations from Maine to Hawaii. Zay is a licensed Health and Life producer and has an M.A. in Communication from the University of Maine. As the agency’s technology project manager, Renee provides a solutions-based approach to internal and external inefficiencies and creates more effective means of streamlining business practices for both the agency as well as VBA clients. Renee brings 10+ years of experience working closely with Human Resources and IT Departments to successfully develop, launch, and manage multiple processes for administrative and technological systems. Prior to joining the agency, Renee was an HR administrator with Lucas Tree Experts where she provided HR onboarding and software solutions to improve client engagement. As the midcoast regional office manager for Providence Service Corporation (now Pathways), she implemented HR and payroll processing procedures and as an account manager in client services with Pierce Promotions, she had the unique opportunity to provide marketing solutions for various clients, such as Verizon, Stanley, Aladdin and Kraft. Renee holds a B.S. in Psychology from the University of Maine as well as a CompTIA Net+ and Microsoft Certified Professional (MCP) certifications.